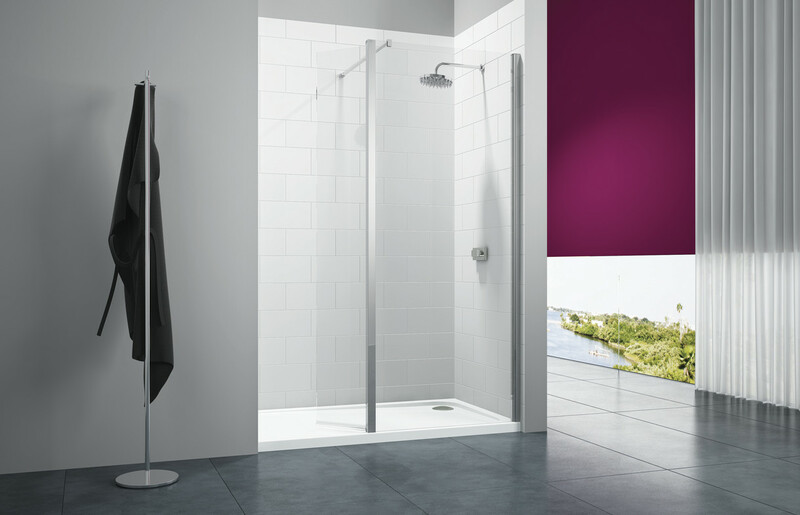 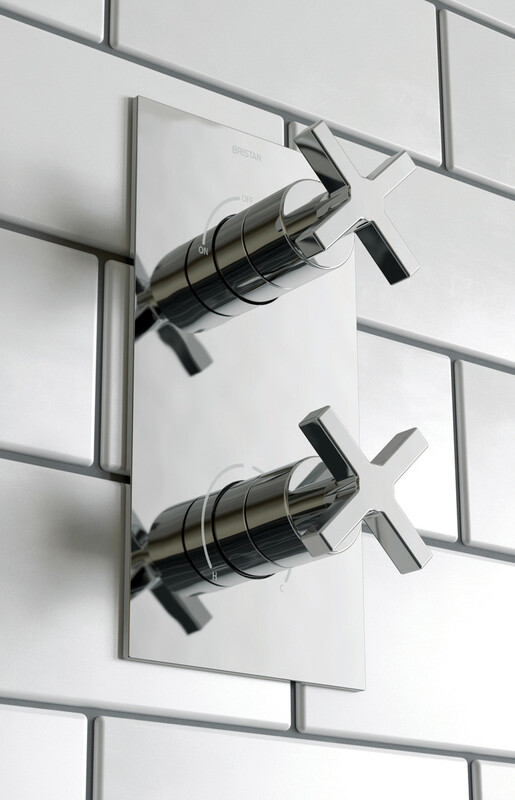 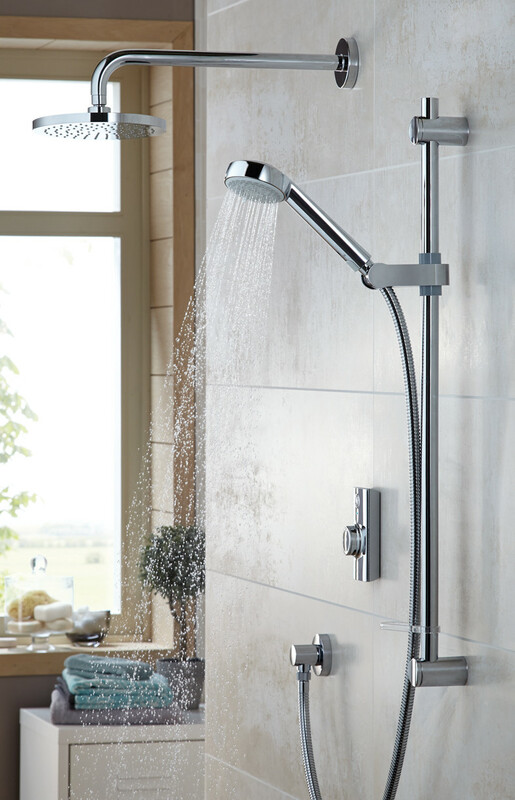 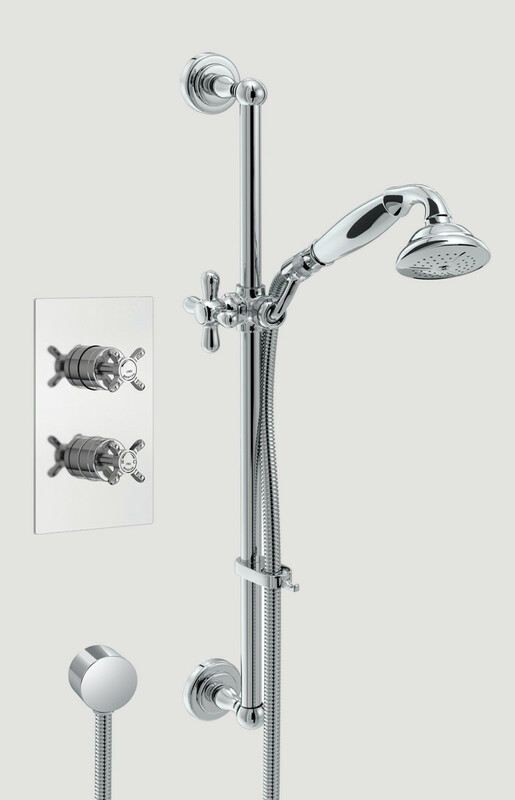 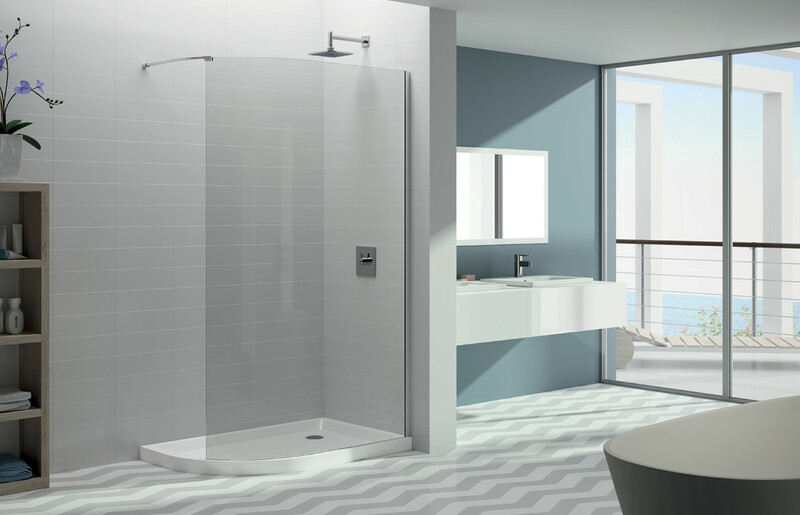 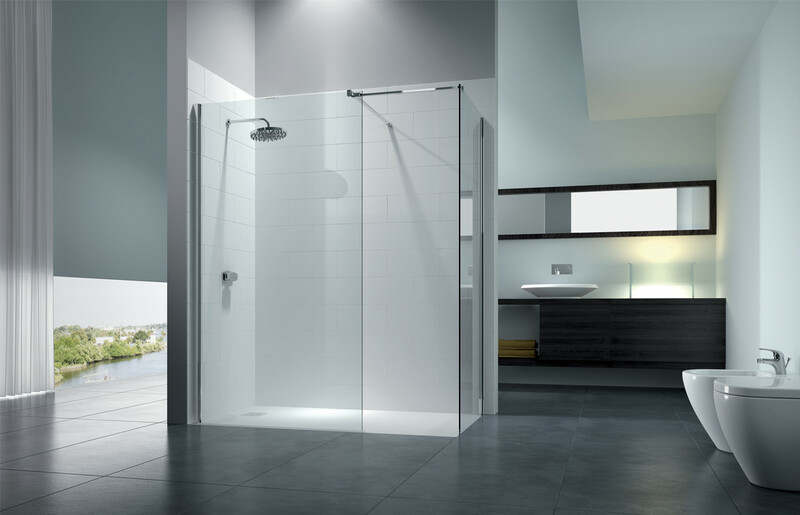 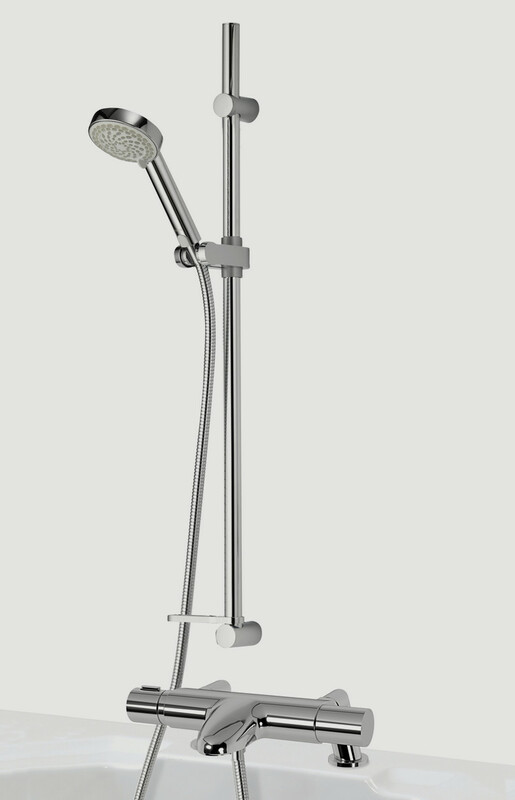 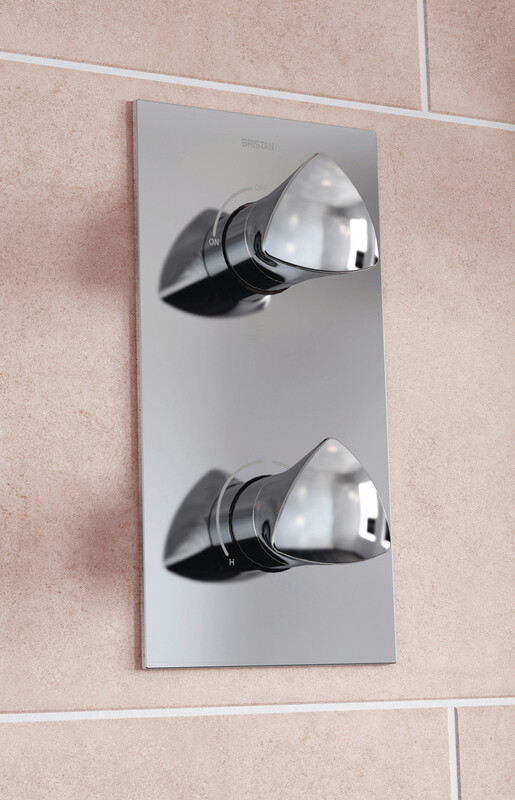 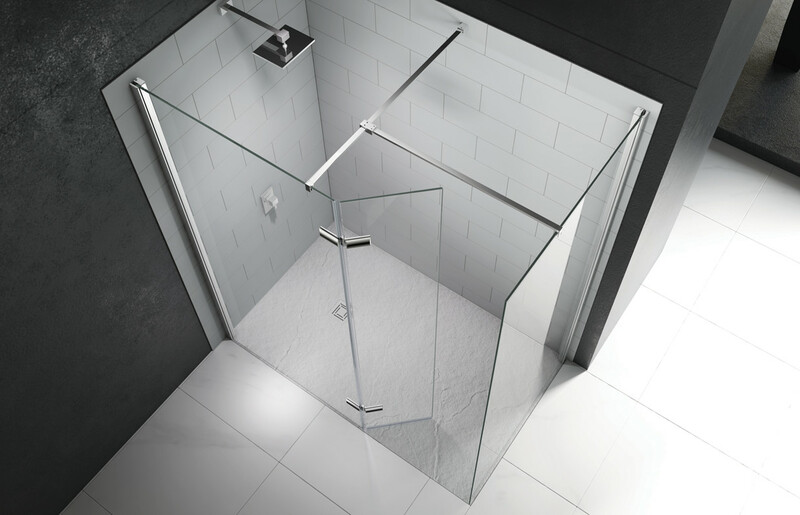 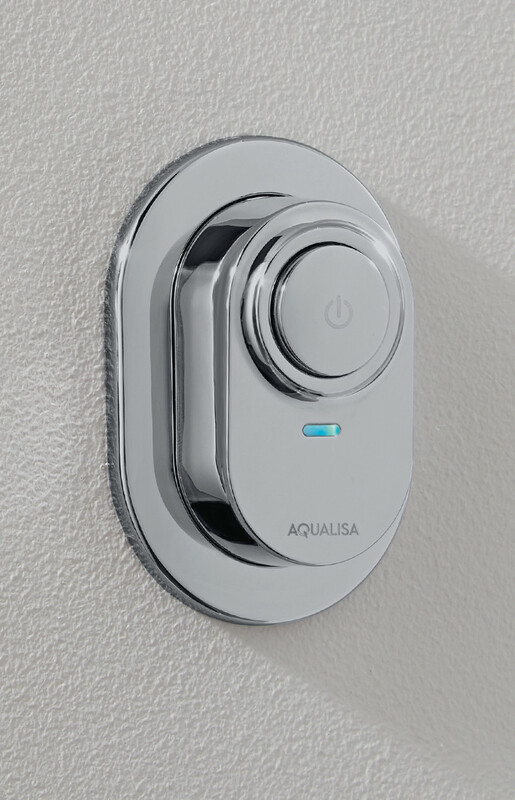 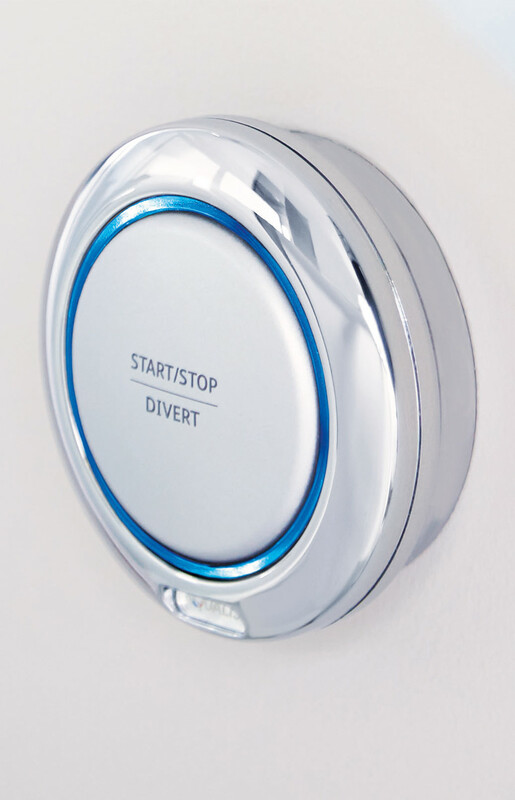 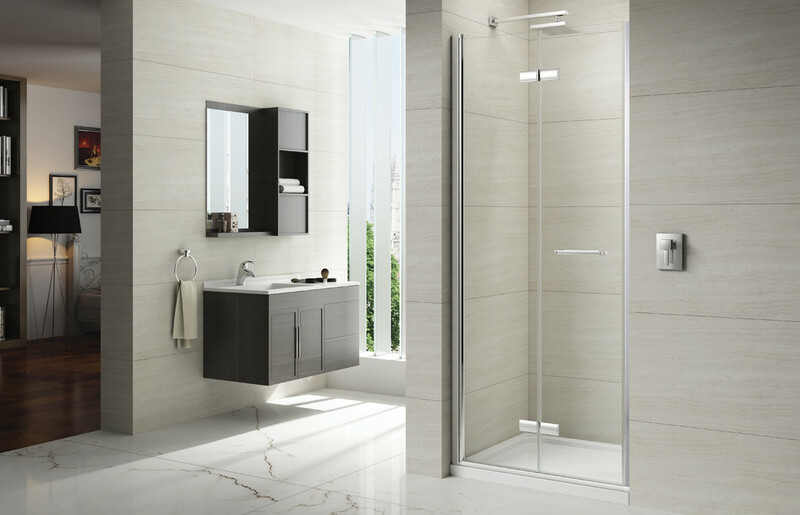 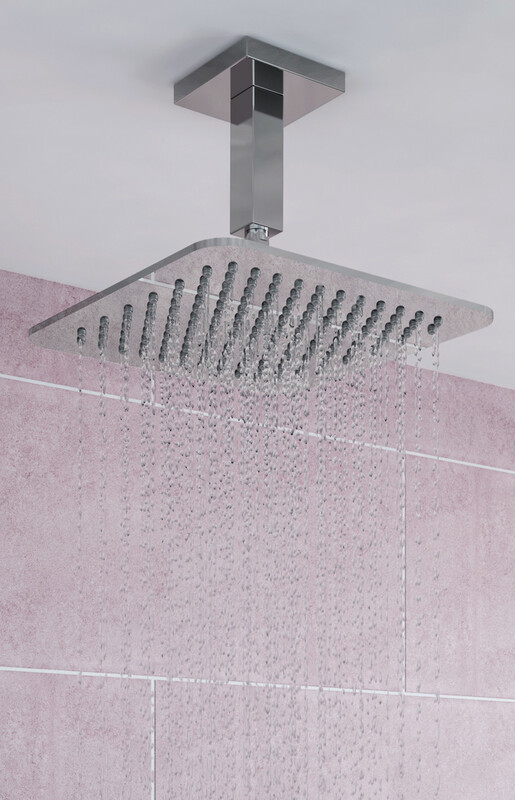 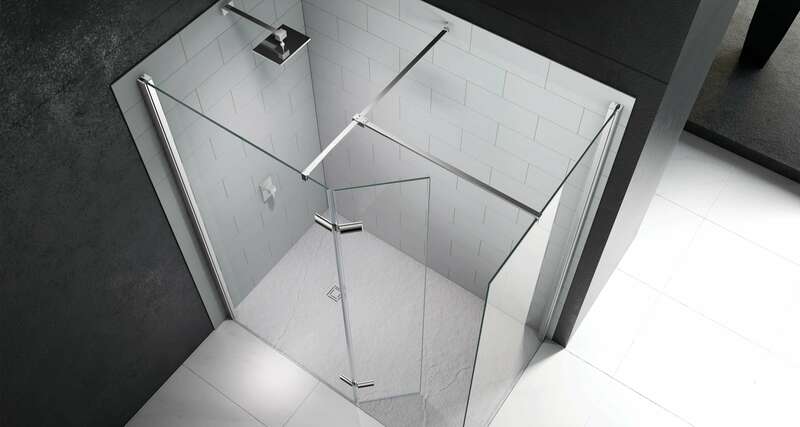 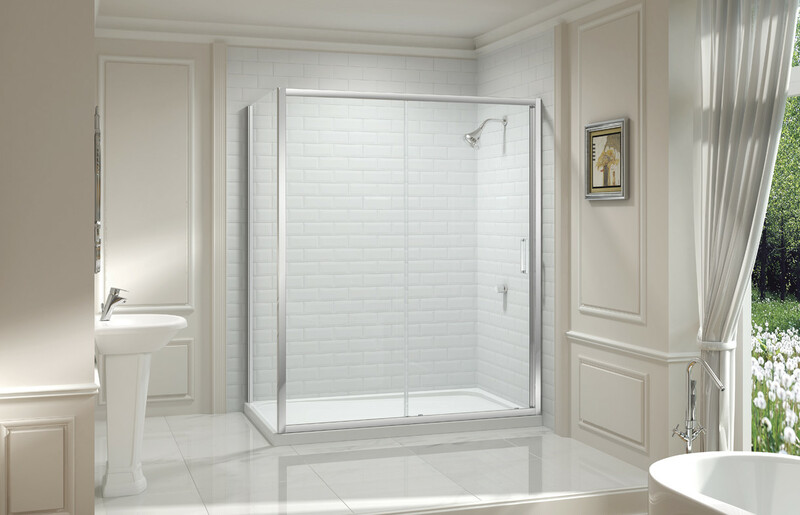 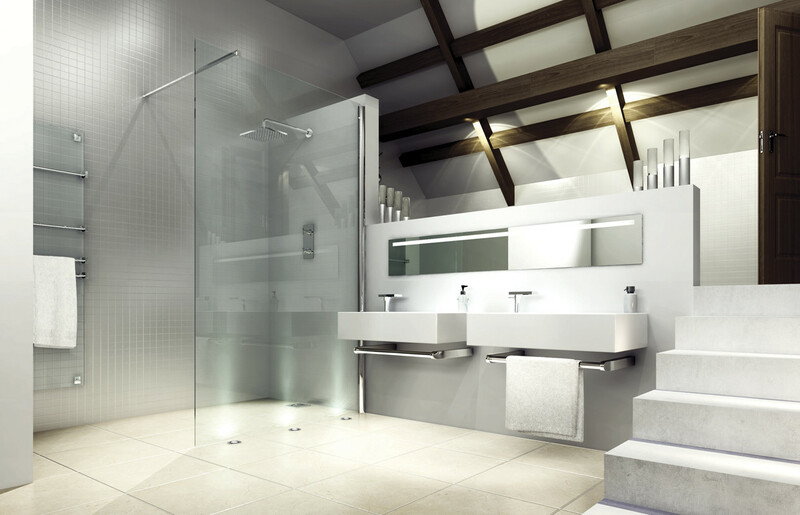 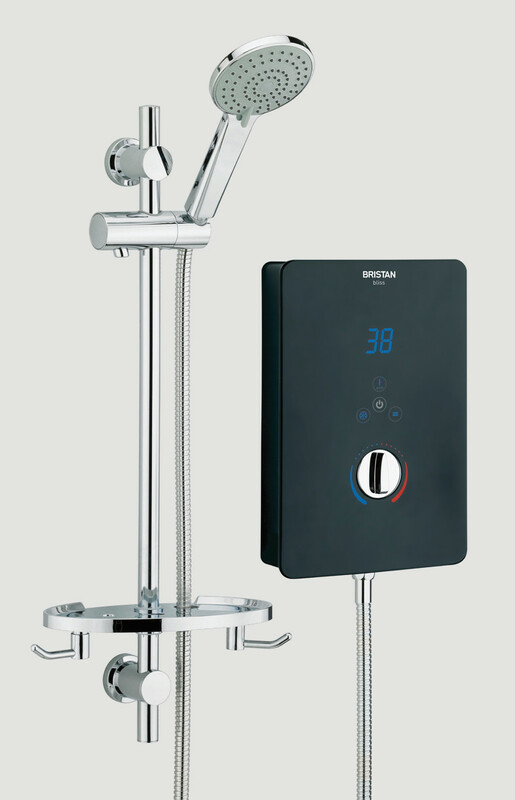 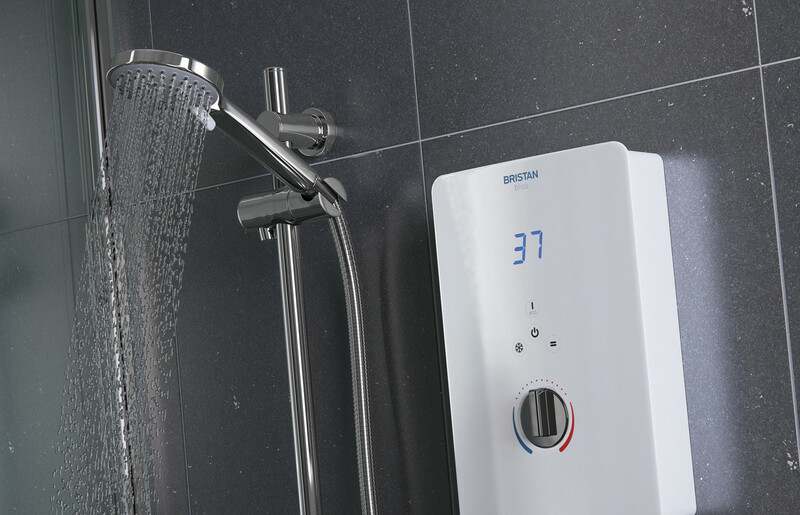 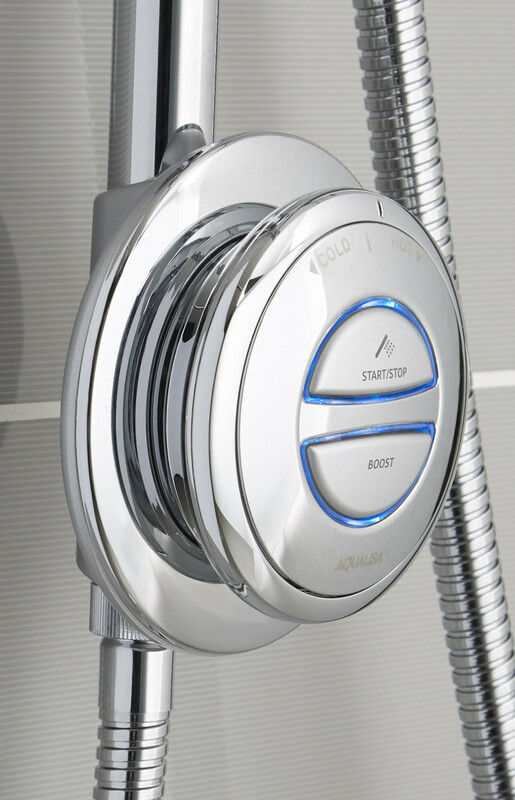 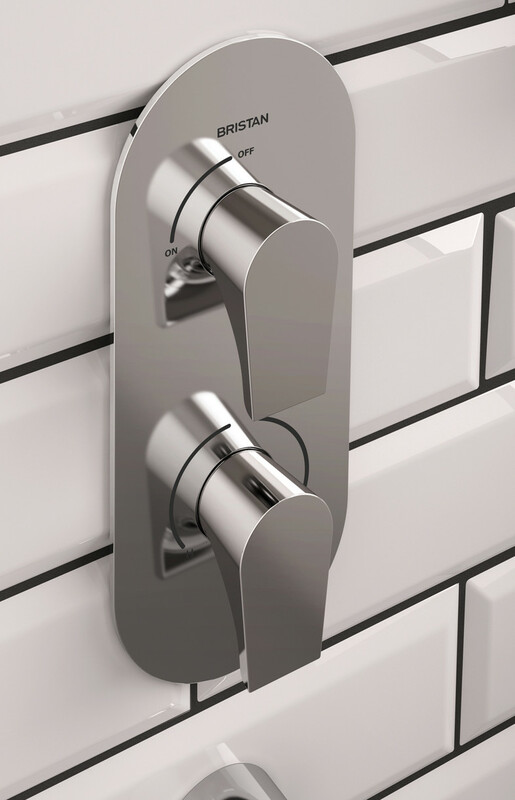 Complementing our range of bathrooms is our carefully selected collection of showers from AQUALISA alongside shower enclosures from MERLYN and KUDOS. 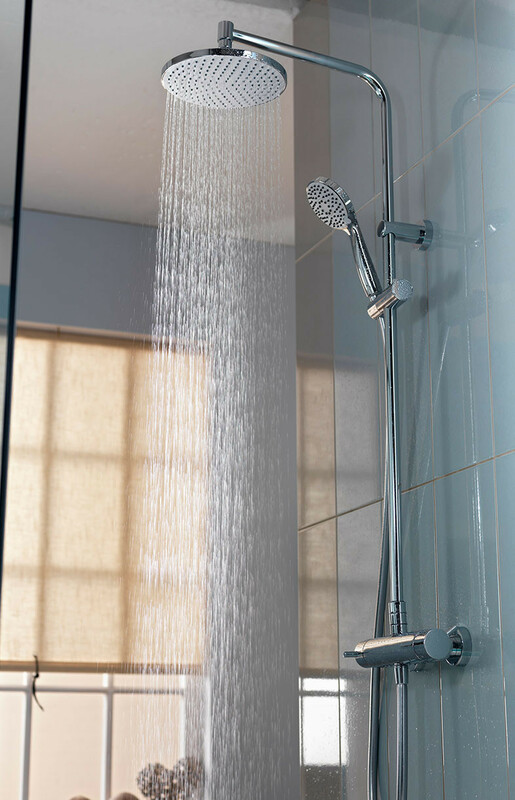 We’ll demystify the jargon and help you understand the technicalities so that you choose the products that will best suit your needs and, importantly, that you’ll be able to maintain. 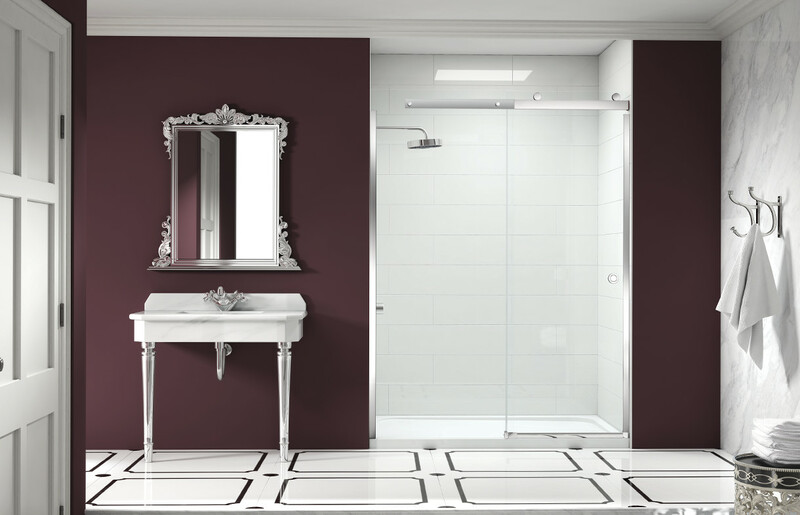 The broad choice of colours, finishes, styles and accessories will all come together to add the unique finesse and finish you want for your bathroom.